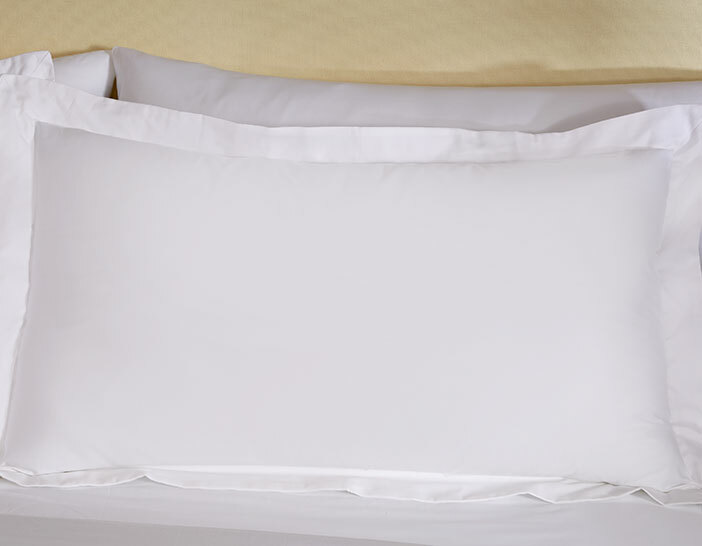 Immerse yourself in the timeless style of the Frette Linen Set from The Luxury Collection. 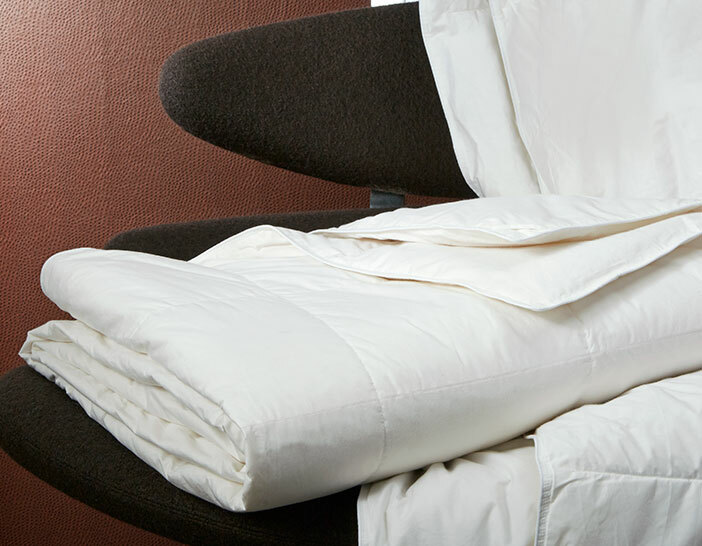 Our exclusive linen set offers rich quality to pair elegantly with any pattern or print. 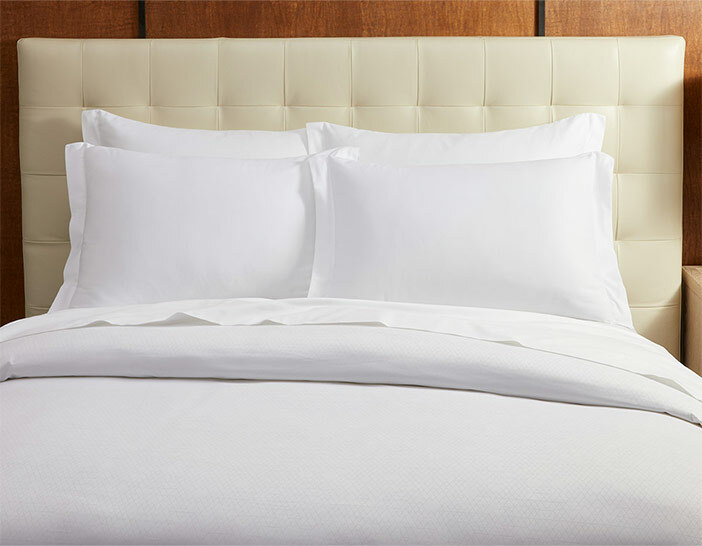 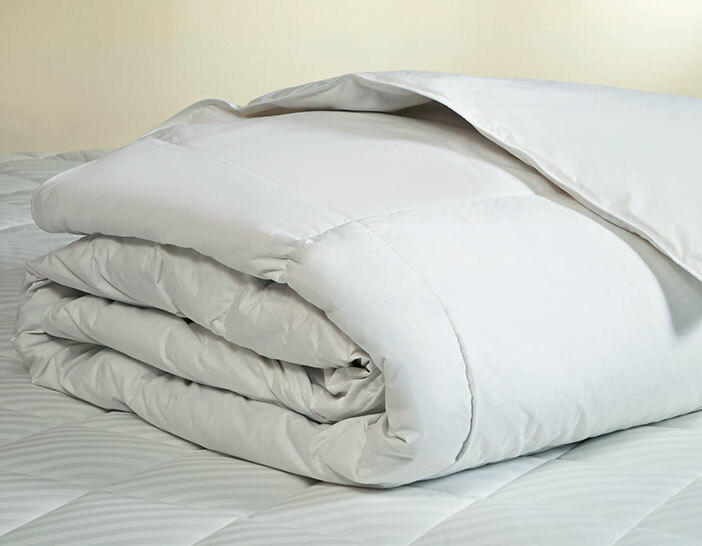 Crafted of smooth and lustrous cotton sateen, featuring a duvet cover with a distinct jacquard pattern, two pillow shams, flat sheet, fitted sheet, and two pillowcases, you’ll experience enriching dreams all night.